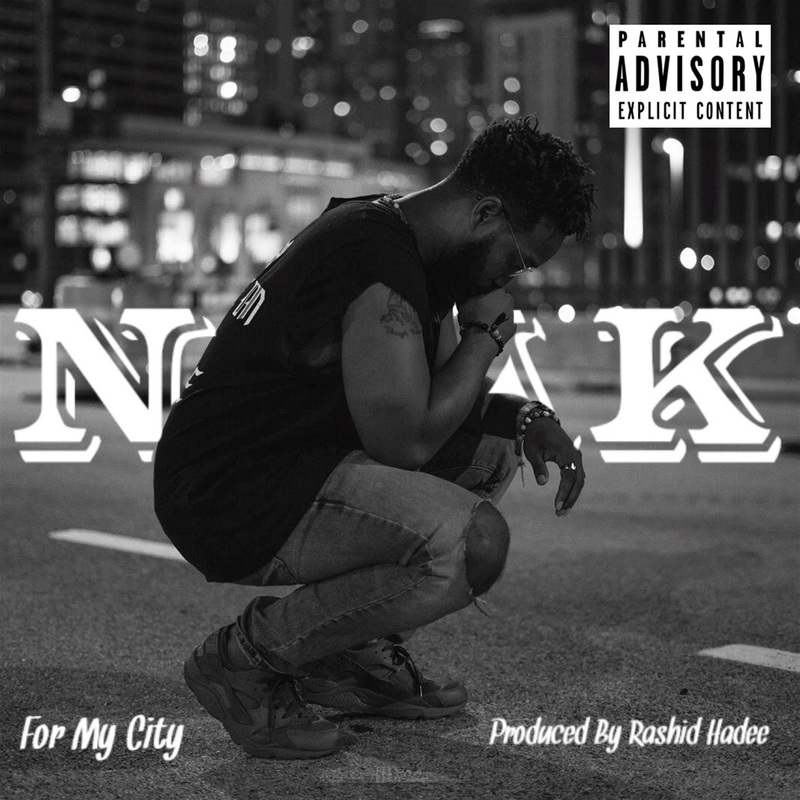 Chicago-based artist/producer Neak delivers his introspective listen “For My City” that was produced by Rashid Hadee. Over the melodic jazz/funk-infused production, Neak speaks from the heart about present race relations, America’s love for money, bad romances and more. The track gives fans and new listeners of Neak something to vibe to while he puts the finishing touches on his upcoming self-produced album, KWESBAAR, due out soon. Until then, stream “For My City” on Soundcloud below and find it on all other digital platforms.